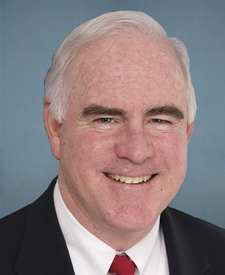 Represented Pennsylvania's 7th Congressional District. He served 4 terms in the House. He left the House in 2018.